Affordable and beachside are rarely used in the same sentence together; but this quaint and cozy beach home is the THE exception!! Enjoy blissful beaches and vibrant island culture. Concrete block home that offers so much more than just the prime real estate it sits on. 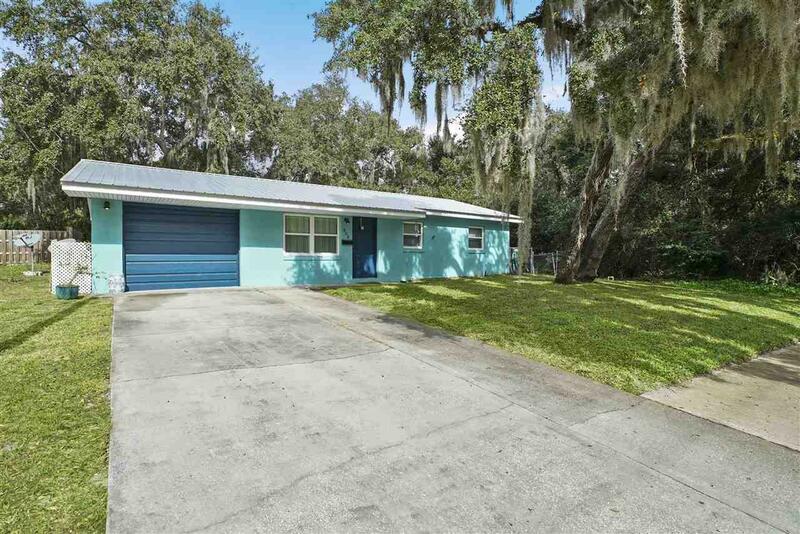 All major expenses have been taken care of within the last few years, including, but not limited to, a metal roof, hurricane impact windows, HVAC, exterior paint, and stainless steal appliances. 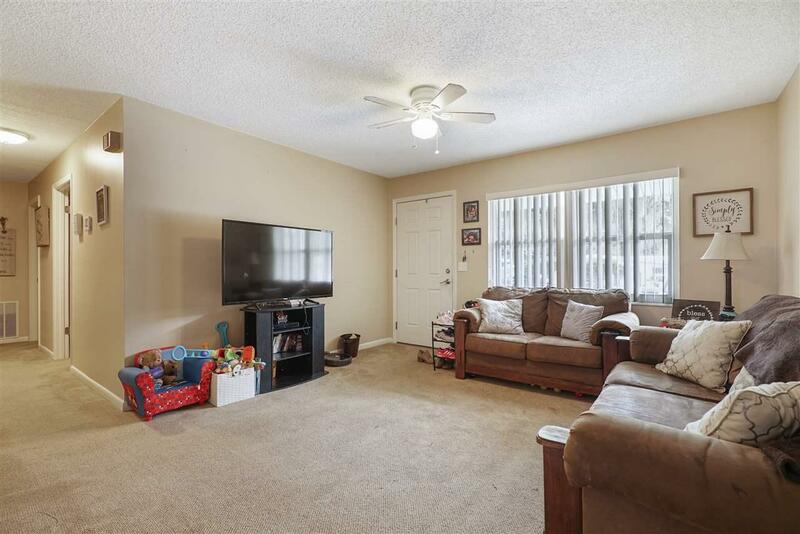 The floorpan is ideal for simple living and low maintenance with an open living and kitchen area, 3 bedrooms, 1.5 baths, and 1 car garage with additional space for all of your beach toys. Revel in the sea and sun. 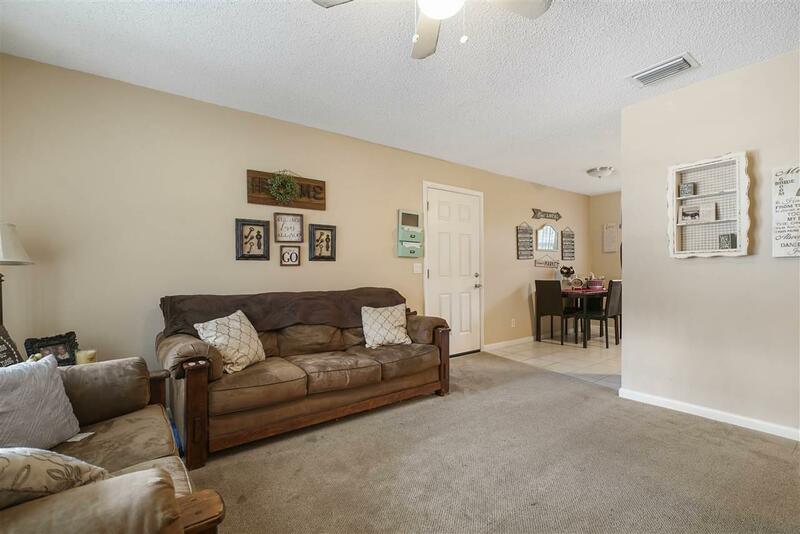 You'll be sure to find yourself spending plenty of time out back in your expansive and fully fenced in back yard with mature oak trees. 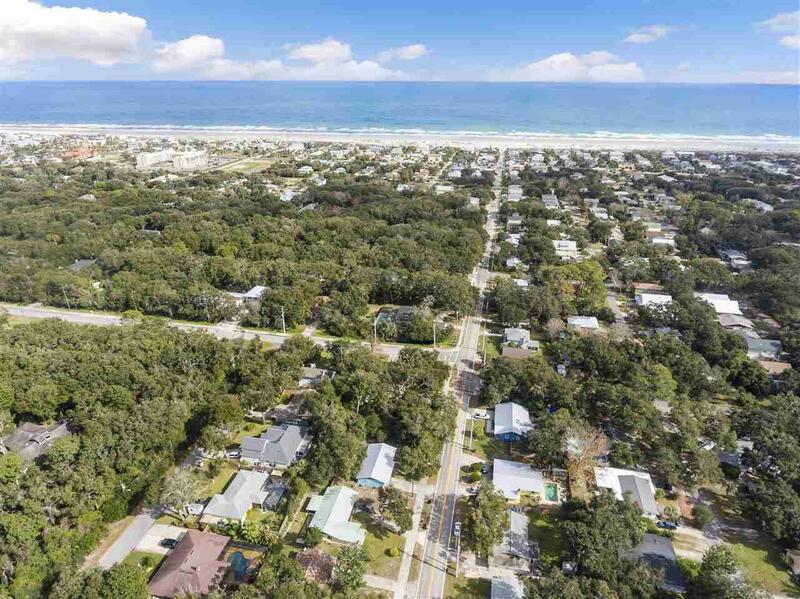 This is truly an amazing opportunity to own real estate within walking distance to the beach, restaurants, and everything else St. Augustine Beach has to offer.